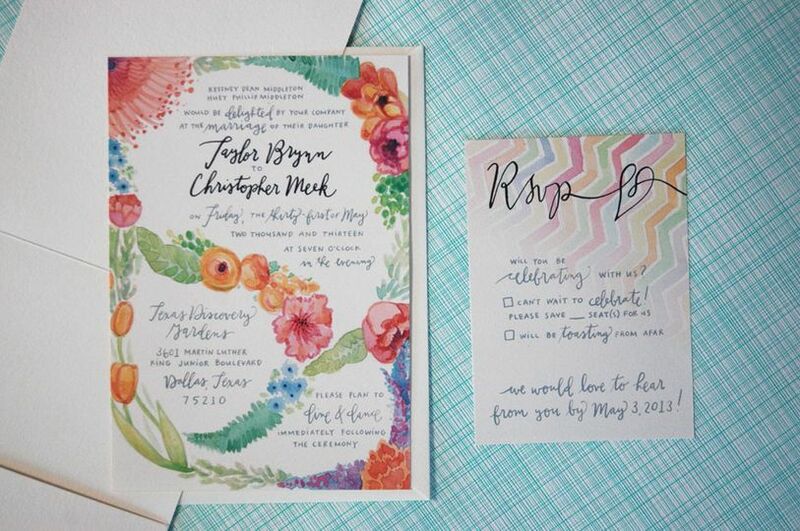 Stunningly fresh watercolor designs & hand lettering. 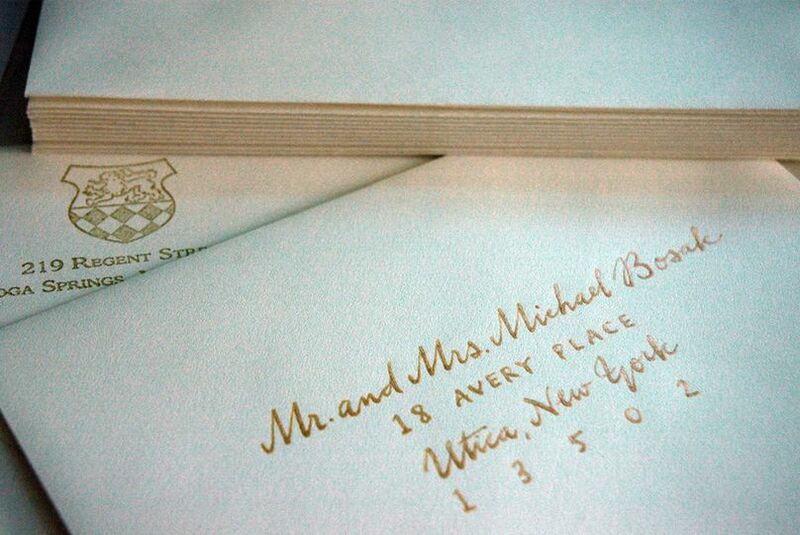 Perfectly coordinated envelopes, calligraphy, & day-of stationery. Custom designed suites that are a reflection of your individual style & one of a kind love. 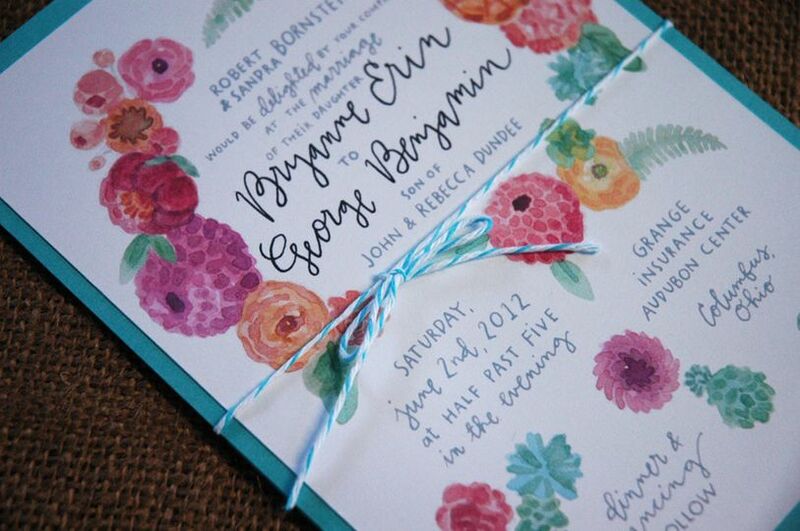 Beautiful artwork to remember the beginning of your new life together. 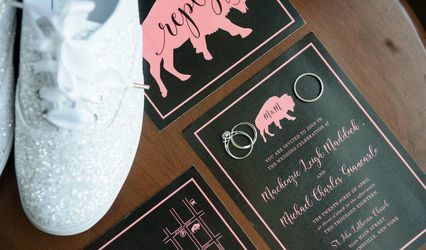 Invitations you will be proud of. 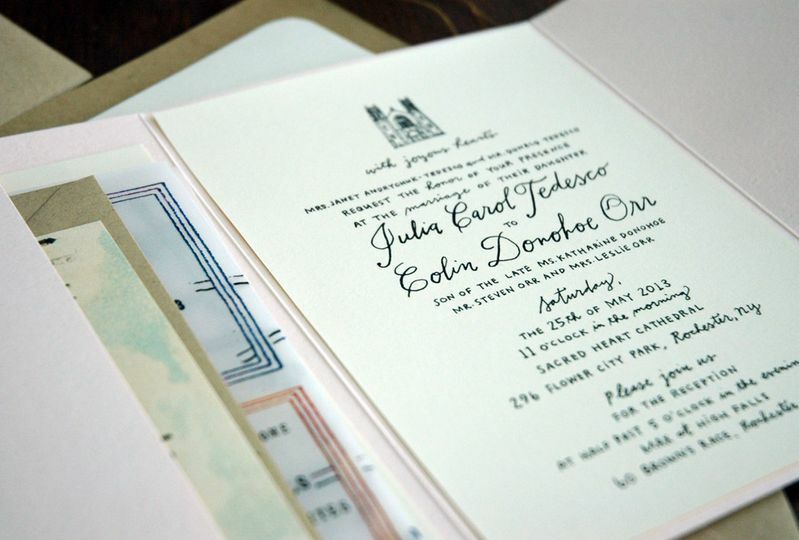 To be completely honest, I picked out my wedding invitation designer before I even picked out my future husband. 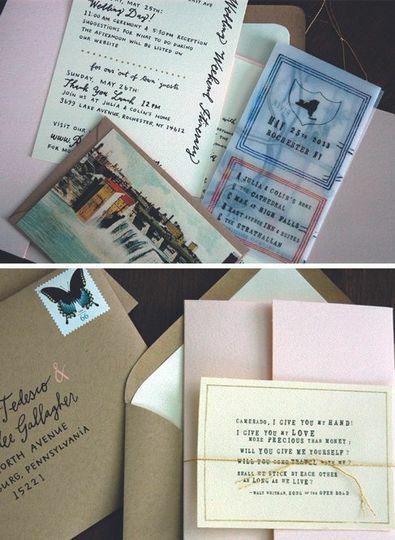 :) Kelly's collaborative and creative outlook to design led to absolutely perfect invitations for our wedding. 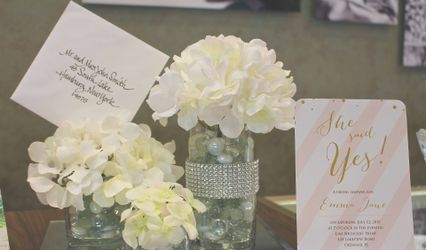 I sent Kelly ideas of invites, colors, flowers, etc. 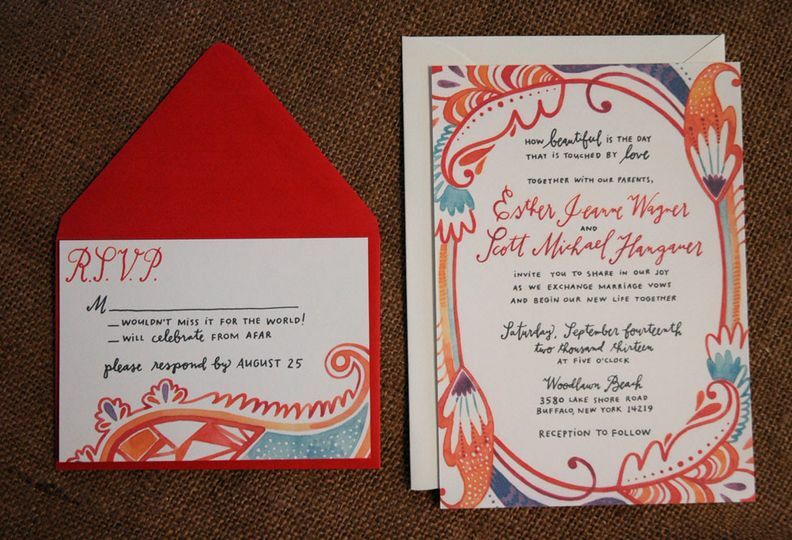 that I liked and she transformed it into a beautiful invitation. 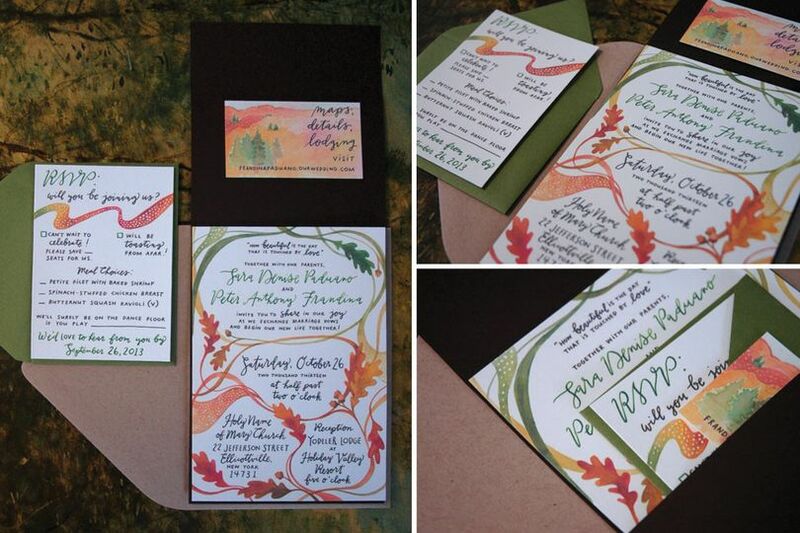 She worked with the colors of our event and tied in her own accent colors to really make the whole invitation suite pop. 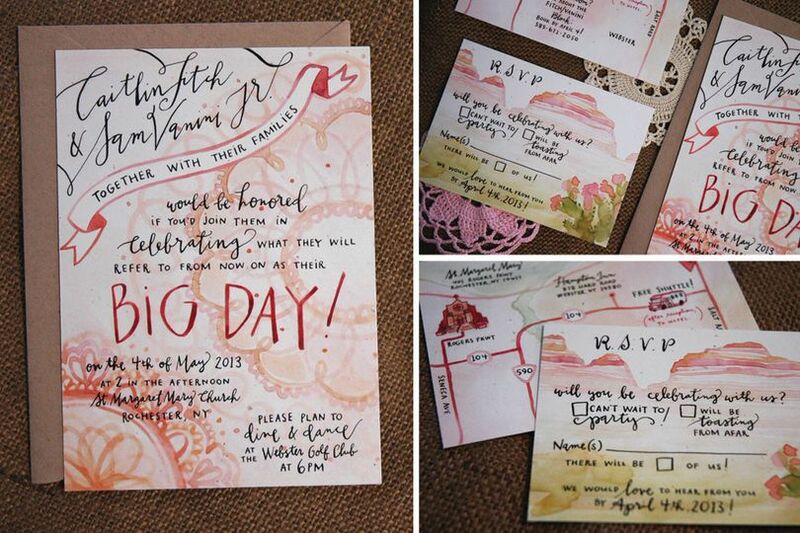 Her soft watercolor style mixed with her hand lettering was the perfect combination to set the tone for our wedding. 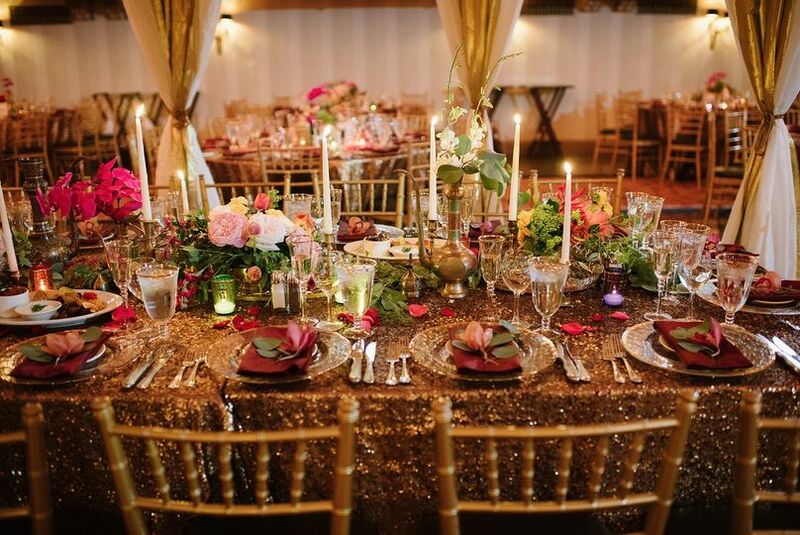 We couldn't be happier and hope to use Kelly again for future celebrations! Kelly Place is an Artist! Enough said. 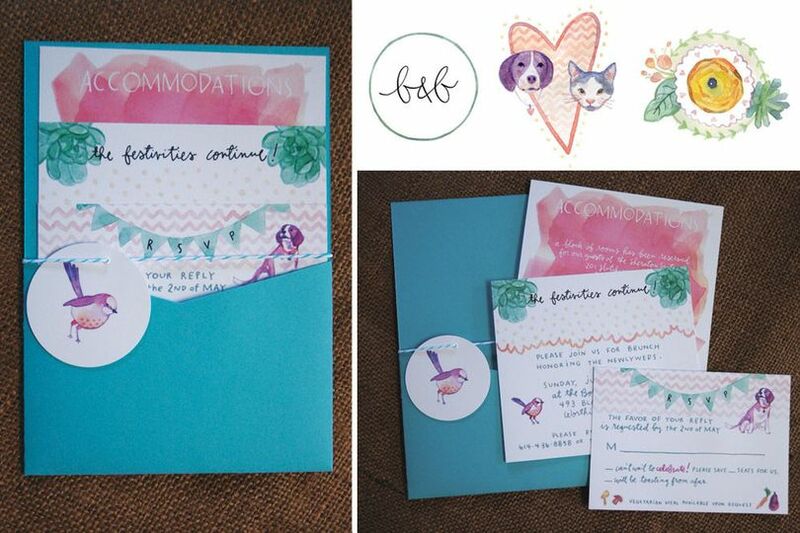 If you want a unique and personalized invitation or any stationary for your event, Kelly is your gal.